Whether it’s peace and quiet you’re looking for, or a colourful hub of creativity, here’s our list of dream destinations both real and fictional that most freelancers would love to work from…. Phones ringing, colleagues chattering and cars honking outside will all distract you from slogging away. So if your ideal working environment is tranquil and undisturbed, this chamber of quiet could be the space for you. Holding the Guinness World Record for the quietest place on earth, Microsoft’s development chamber boasts an environment so quiet that you can actually hear your bones grind. While grinding bones may not be the ideal soundtrack to your work day, if you cherish a peaceful space and thrive in a workspace that’s uninterrupted, Gopal’s anechoic chamber in Redmond, Washington, is probably the ideal tonic. There’s a reason that your desktop computer or laptop comes with a choice of picture-postcard destination screensavers or wallpapers; simply put, they’re motivational, inspirational and transport you to a happy place. These feelings of happiness lead to workplace wellbeing and mindfulness, and this is where you can achieve peak productivity. 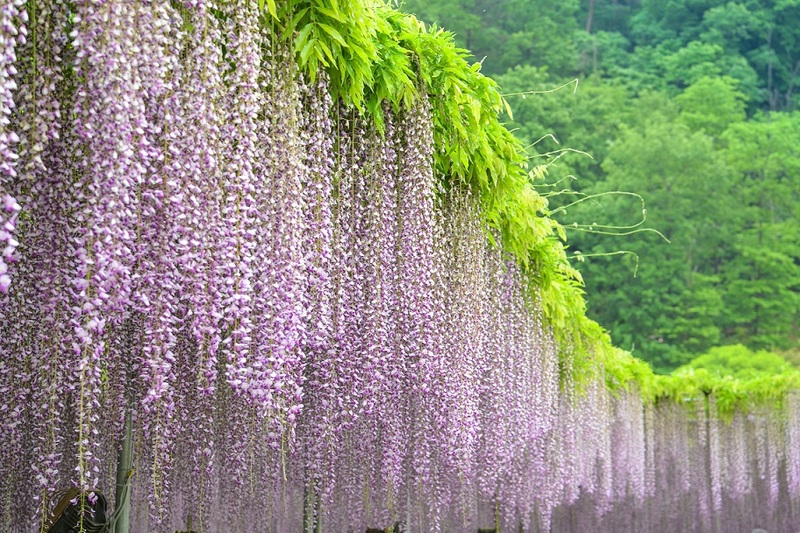 But rather than a two-dimensional, inch by inch snapshot, you can enjoy 360° panoramic views at the Ashikaga Flower Park. Once a year, the pink and lilac blooms from the drooping wisteria trees fill this beautiful park in Ashikaga, Japan, transforming it into a vision of glowing pastel shades. While some people work best in uninterrupted peace and quiet, others thrive amid the hustle, bustle and vibrancy of their surroundings. 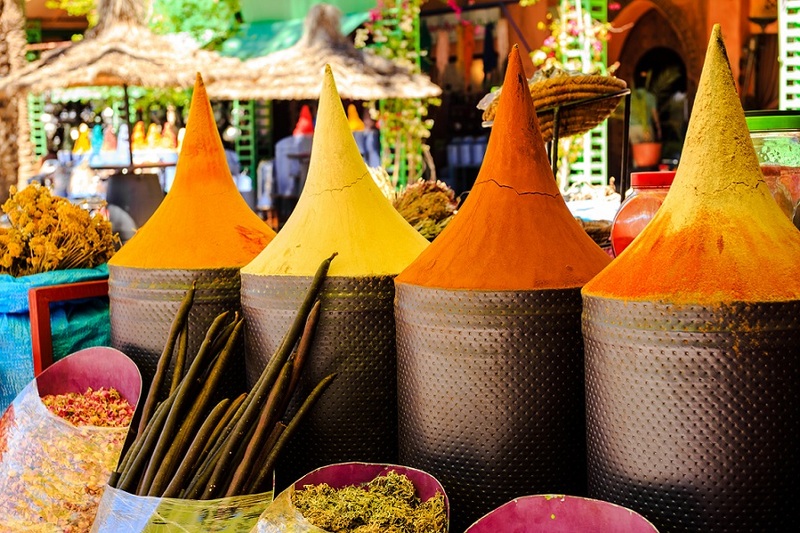 Clattering pan handlers, humming snake charmers and souks overflowing with colourful lamps, silks and spices – a rooftop overlooking Marrakech’s famous square is as high energy, colourful and thought-provoking as a workspace can get. This epicentre of Moroccan culture tickles ever sense, and could be the spark to ignite your creativity and enthusiasm for whatever job’s at hand. Having a versatile workspace is one of the key elements to optimum productivity, and London is as multifaceted and adaptable as any place can get. Whether it’s the chaotic hustle of The City, the culturally diverse east end, the high-brow, slow pace of Chelsea or even the quiet expansiveness of Hyde Park, you’ll always find the perfect place to get to it in London’s patchwork of neighbourhoods, boroughs, nooks and crannies. J.M Barrie’s magical Neverland where time stands still and every freelance project is delivered to deadline. Without the pressure to hurry, each task can be given the time, thought and execution it needs to be top notch. Climb to a high peak and look out across the ocean as you peacefully make your way through your to-do list. Alternatively, find a quiet cove or tuck yourself behind a waterfall, as you thrash out your daily tasks undisturbed – providing you avoid the pesky fairies and mischievous Lost Boys. This entry was posted in Blog and tagged flexible working, Freelancers, Homeworking, remote working, Self employed on 14th November 2017 by Julie Tucker.